With applications for both commercial and residential properties, Talius is the name in high quality habitat screens and rollshutters. Habitat screens are easy to see through and completely retractable. They create a cool, comfortable and insect free environment without sacrificing your view. Rollshutters are the ultimate protection for what is behind your windows. They are strong, secure and durable, with your choice of motorized or manual control for smooth, convenient operation. Call Wine Country Doors to schedule a consultation for the perfect fit for your needs. We design, fabricate and install custom steel driveway gates. 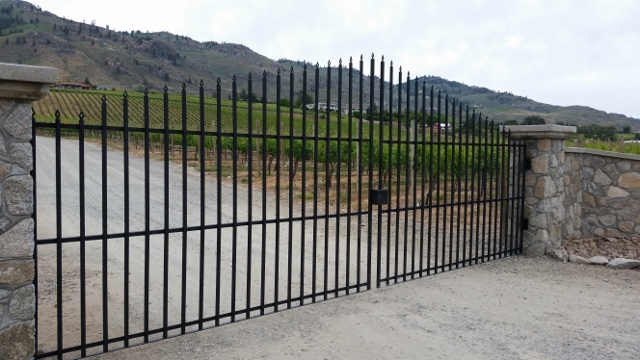 We consult with you on design and size preferences then carry your custom project through the process, including the installation of the gate and gate operator if the gate is automated. Protect your privacy and assets with a custom steel driveway gate. Call Gord or Russell for a free consultation to discuss your many choices of design, colour and installation and we will make sure you get the right fit for your driveway. 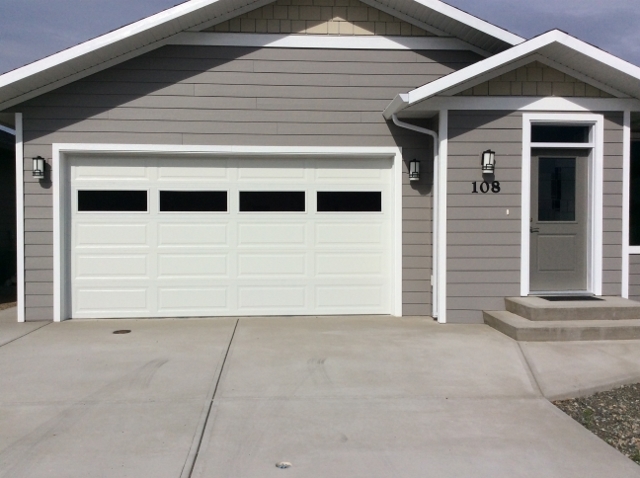 Wine Country Doors is an authorized dealer for Chamberlain, LiftMaster, Amarr, Entrematic, Westgate, Northwest, Sunshine Doors and Steel-Craft Door Products. Remember our 24/7 emergency repair service. Commercial overhead doors can be installed in Warehouses, Steel buildings, Storage sites, Heavy equipment shops, Fire halls, and Aircraft hangars to name a few. If you have custom colours for your business site, we can paint your doors to match your colour scheme or signage, giving your business a more professional image. Safety First! Yearly maintenance of your residential, industrial or commercial doors, can save you money for repairs, extend equipment life and maintain the all-important safety features that are required for the safe operation of your equipment. Protect your staff and property with regular maintenance. Adjusting or repairing overhead doors can be very dangerous because of high spring tension and door weight. We recommend calling a qualified professional to maintain or repair your doors. Gord or Russell at Wine Country Doors can advise you on the best course of service for your residential, commercial or automatic industrial doors. Call us today! Call Gord for a free consultation and inspection, or to schedule your door repair or maintenance. Safety is the first concern. Carriage Houses: A new hyper-trend in the industry, carriage houses boost the equity of your property and supply rental housing to subsidize your mortgage. Take the time to discuss your custom options with Gord, and you won’t be disappointed in the professional and courteous service you receive. We care about quality and we want you to have the best customer experience possible. 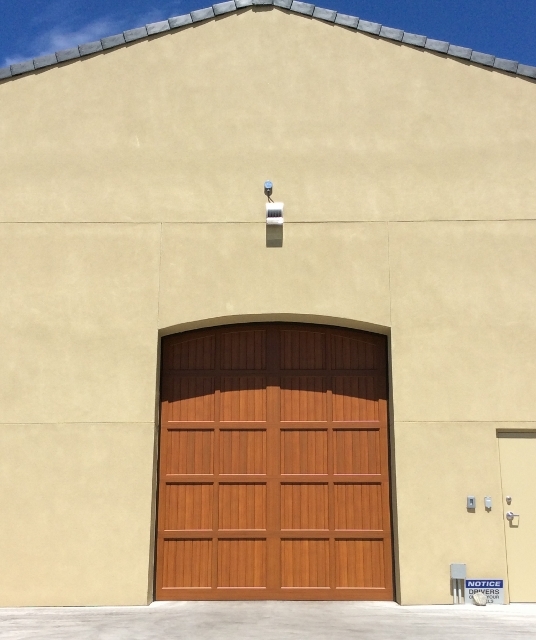 Garage Doors: No one knows the installation of automatic overhead doors better than Wine Country Doors. We will frame your garage door opening, wire your operators and sensors and even colour match your garage door to your liking. 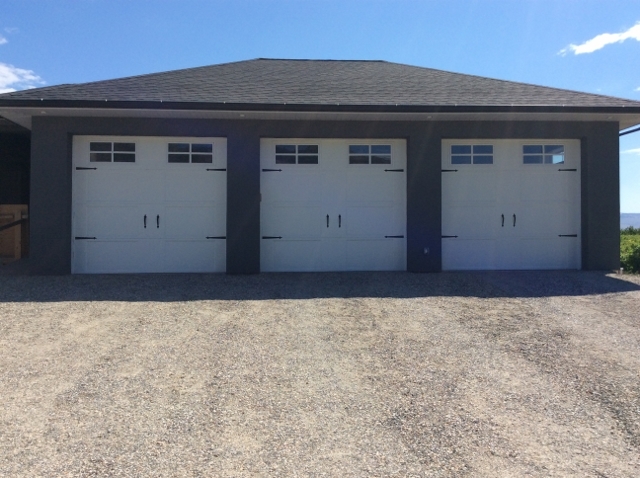 Yearly maintenance of your custom, or electric garage doors, can save you money for repairs, extend equipment life and maintain the all-important safety features. Protect your investment, and call Gord at Wine Country Doors for the repair and maintenance of your residential doors. We will contact you on an annual basis to ensure the proper operation and safety of your doors.